Adjustments can help ease surrounding muscle tension, which is necessary for restoring normal mobility. Chiropractic care can provide adjustments can relieve unnecessary stress from the body and promote recovery. By increasing mobility and reducing muscle tension, blood flow is reintroduced, and the body is able to heal correctly. By increasing mobility and normalizing alignment, we can increase the ability to move efficiently and maximize strength. 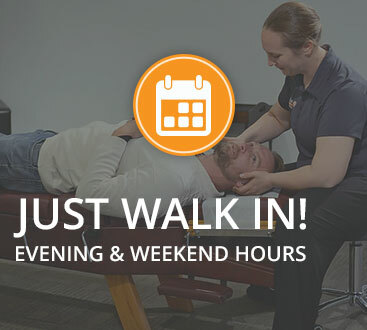 At Walk In Chiropractic by Wellness WORx you can get an adjustment on your time. 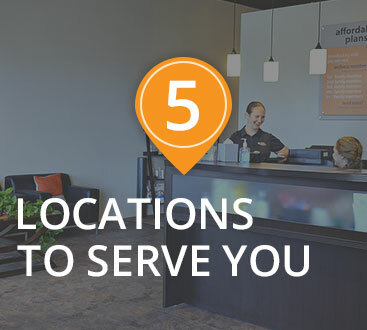 Like our name implies, you don’t need an appointment, you can just walk in. Even better our prices are set up the way you would do it, with no hidden fees. It’s affordable to get started at just $29* and ongoing care is amazingly affordable with our monthly wellness memberships. Walk In Chiropractic is making it more convenient and affordable than ever to put your chiropractic health in order. Whether you are suffering from chronic pain, an acute flare up or just need a regular adjustment our local doctors of chiropractic are here to help. To provide chiropractic services in a way that makes pain-relief and ongoing wellness visits amazingly convenient and affordable to anyone who may benefit from them. 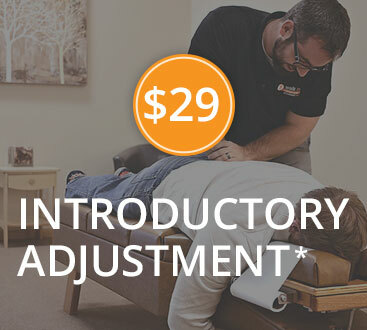 *$49 Introductory Adjustments in Bozeman, Montana. ©2019 Walk In Chiropractic® - Do not copy. All rights reserved.